The SR-GD60 / SR-GD70 Dual Band Network Signal Booster captures and boosts a weak mobile signal through a Panel or high gain log periodic antenna and amplifier. 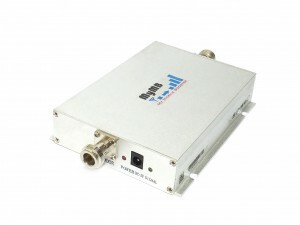 This dual band network signal booster can boost coverage for areas up to 300 square meters. The SR-GD60 / SR-GD70 Dual band booster improve GSM 2G for all telco network, and provides signal coverage for your home, office, warehouse or facility. SR-GD60 / SR-GD70 dual band network signal booster package include everything you need to increase signal strength and avoid dropped calls. Improve Voice Communication for all Malaysia and Singapore 2G network.